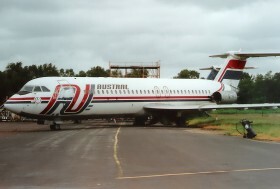 01.03. 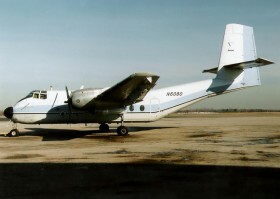 REAS Regional Air Service AS. 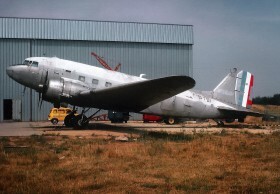 C/n LW-48. 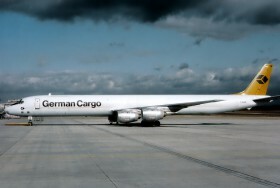 With delivery reg. 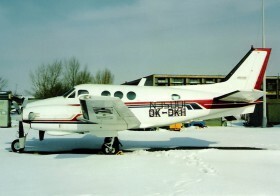 N3500F. 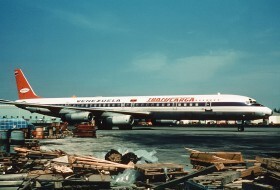 Manufactured 1969, c/n 46052. 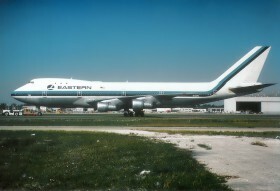 Delivered to Seaboard World as N8637. 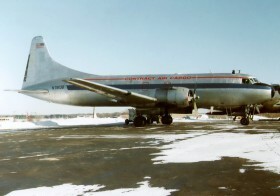 C/N46044/432. 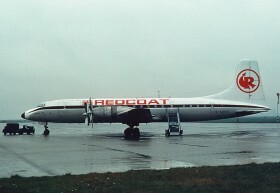 Date delivery to Flying Tiger Lines 28.02.1969. 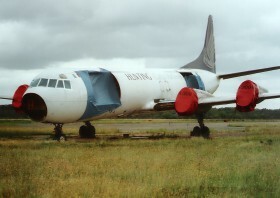 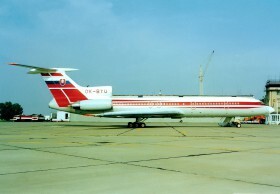 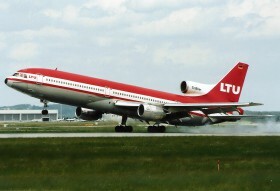 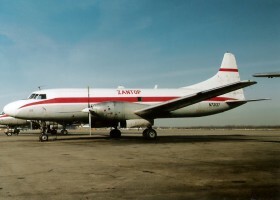 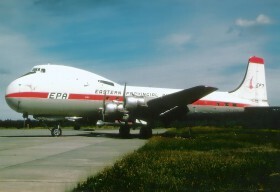 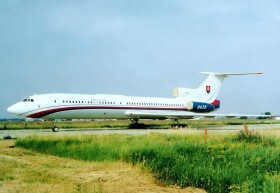 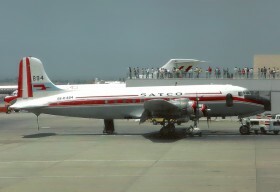 Converted to DC8-73AF in 1984. 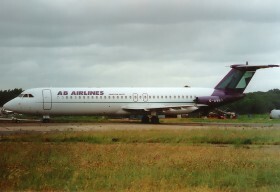 Still flying for ATI Air Transport International as N606AL. 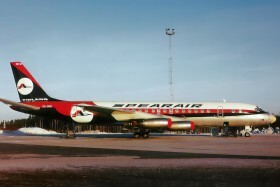 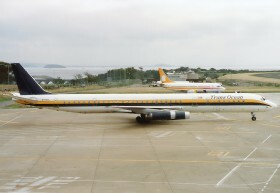 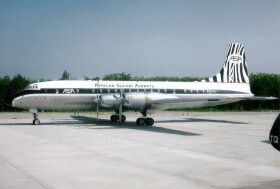 Spear Air Finland operated two DC-8's between 1972 and 1974.